Set in the visually outstanding Vanoise National Park, Pralognan is one of the most enchanting ski areas in France. Towering snow-drenched mountains and impeccable hospitality make it a popular choice for winter sports fans across the world. What makes Pralognan stand out from other resorts is its unspoilt surroundings and relaxed atmosphere. The region is full of charming little hamlets providing a range of facilities for visitors, guaranteeing a warm, homely vibe. The customer service here is perfectly suited to families, with a variety of runs aimed at beginners and a fantastic on-site ski school to introduce young ones to the sport. Couples and individuals aren’t left out either, as the runs vary from beginner-level to expert, allowing skiers to quickly develop their skills. 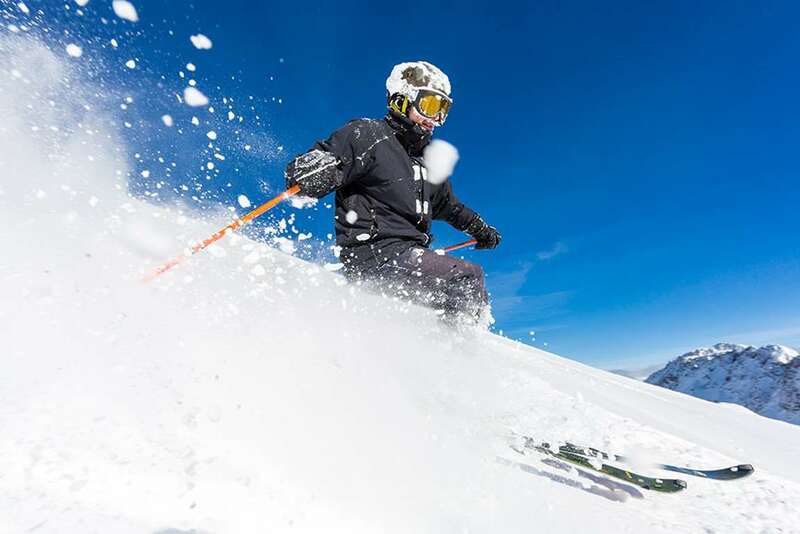 The season here lasts from December to April and snow coverage is reliable throughout the season, with runs extending up to 2350 metres above sea level. The resort’s location in Vanoise National Park puts many of the runs right in the middle of one of France’s most attractive natural areas. Mont Bochor is the ideal area for beginners, while Barioz and Poucet are targeted at intermediates and Combe des Pariettes caters for the experts. 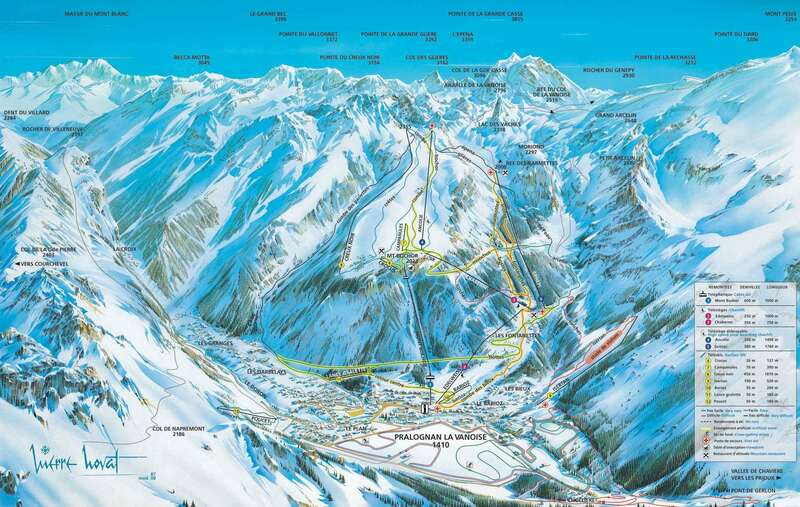 Throughout Pralognan there is a total of 22 runs and 26km of piste. Cross-country skiing is also available, with courses weaving in and out of stunning forested surroundings. Away from the slopes, the resort has plenty of exciting activities to offer, including snowshoeing, ice skating and a relaxation centre to wind down after a day on your feet. A variety of bars and restaurants can also be reached through the Mont Bochor cable car. Families will also be impressed, with bowling and an arcade on-site for kids and adults to enjoy. As well as this, a children’s club is in Pralognan and provides plenty of fun entertainment to keep the little ones happy. The closest airport to Pralognan is Chambery, which is around 1 hour and 20 minutes away.